Book of the year ? 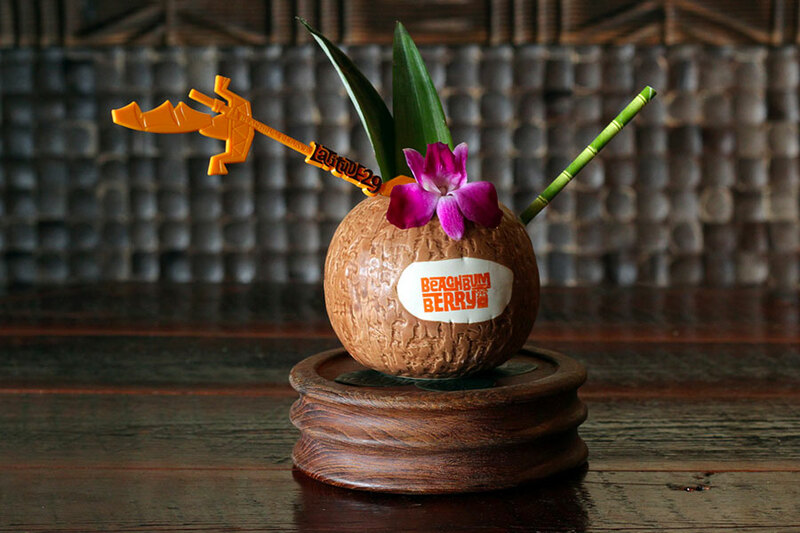 Beachbum Berry Remixed: Go all out Tiki! Accueil » News » Beachbum Berry Remixed: Go all out Tiki! Beachbum Berry Remixed: Go all out Tiki! 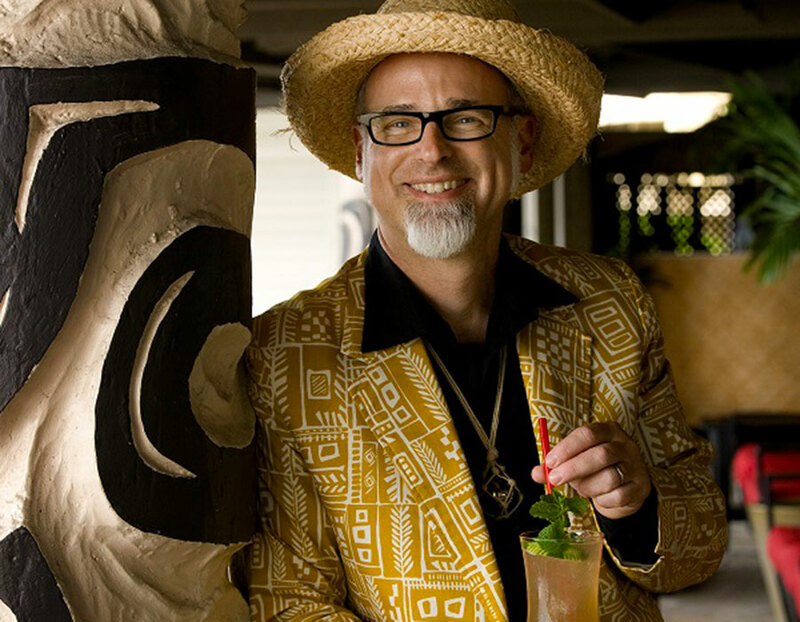 We have tiki historian and hero Jeffrey Berry to thank, in large part, for the current global resurgence of the Tiki trend. 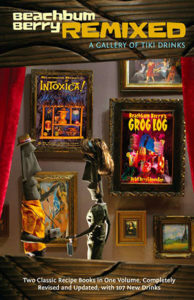 He is author of Beachbum Berry’s Grog Log (1998) and Intoxica! (2002), and subsequently integrated both of these works with new material for Remixed (2009). His new book Beachbum Berry Remixed is already a must have. Review. Tiki is perhaps the cocktail myth most able to transport you through time and space. It is, like the very popular Speakeasy culture, “based in reality” but also far from it. The Tiki trend, born at the beginning of the 20th century (20’s), originally relied on faux exotic adventure, happening in the not so exotic location of North America. Initially introduced through books and films often featuring an intrepid explorer becoming lost on a Polynesian island and discovering the indigenous culture; it subsequently infiltrated multiple disciplines like architecture, decoration and even the bar to become a veritable lifestyle. Indeed, when Tiki was first introduced to the general public, it was through adoption and marketing by hotels and restaurants. The Tiki bar was the last venue to arrive on the scene thanks to Prohibition in the United States from 1920 to 1933. The Tiki bar caught up quickly and is the only expression that has truly survived through modern day, with all the tiki-themed hotels and restaurants having closed over the years. And the survival of this “culture” owes much to one of its champions, Jeff “Beachbum” Berry aka Jeffrey Berry who has spent his life documenting, through historical research, hundreds of recipes that otherwise would have disappeared into the forgotten debris of restaurant and bar closures. His exacting investigative work is illustrated by his quest for the original zombie recipe, which covered nearly ten years. His three decades worth of recipes already gave rise to two books, which he subsequently compiled and remixed into one when Tiki began re-establishing itself on the cocktail scene. Immediately, the book takes us over 13,000 km of French territory, and that’s good news for rum enthusiasts. For the cocktail enthusiast, Tiki is a rum-soaked dream giving them the occasion to appreciate their own rum collections and make the most of new combinations and flavours. Note, it’s not about Tiki made just any old way! Beachbum provides solid recommendations from the start. You need a solid blender, a good ice crushing machine, astronomical quantities of rum and be ready and willing to apron up! Yes, Tiki demands plenty of preparation, but it can be an exceptional way to highlight your best bottles. In more top shelf bottles, the rums mentioned are very often “gold” and “dark.” The author gives us a glossary of rums, with references sourced from all over, but often at very accessible prices, from €15 to €40. 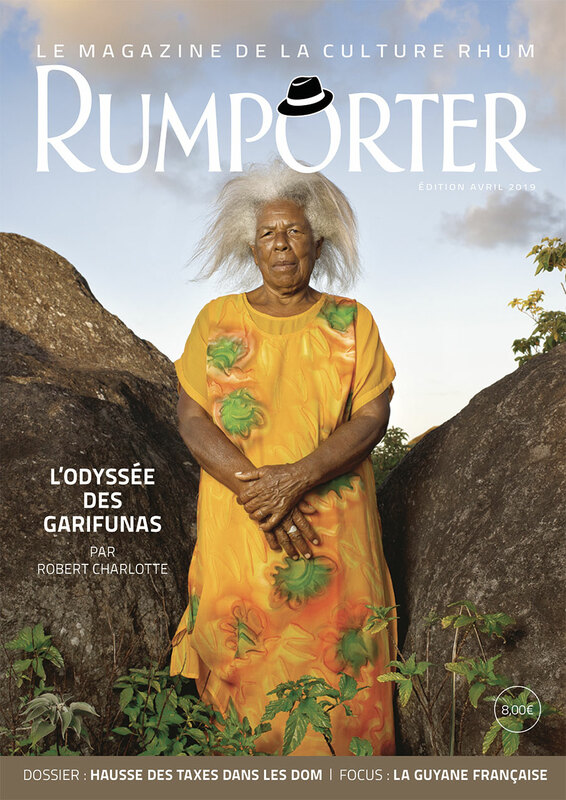 Moreover, before leaving your lovely vieux agricoles behind the bar – thinking them inappropriate as the rhum Agricole wave had not yet hit the US at the time of publishing – consider that Martinique rum is found in the original recipe for the mascot of tiki: the Mai Taï. Place all items in cocktail shaker, shake and pour directly into serving glass, ice and all. It’s easy to delight in the Zombie’s history complete with fascinating anecdotes and its indulgent, guilty pleasure. 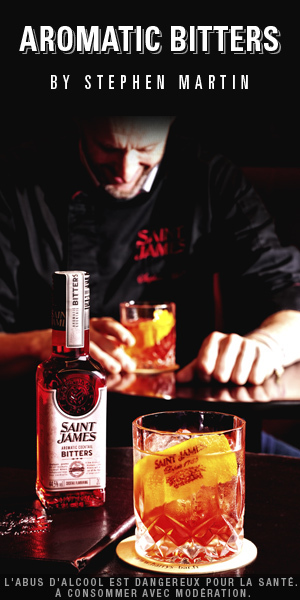 However, the cocktail recipe has long remained incomplete, due to the presence of a secret ingredient, unearthed for you by the “Bum”. Those who know him know are aware of his stealthy talents in this area, which might surprise the uninitiated. Blend all together with lots of ice, for a chunky texture. This book is primarily a collection of recipes, 107 of which were added to the merger of his two previous books for 240 recipes in total. Of course, it includes the story of the most emblematic Tiki cocktails and doesn’t leave you to go solo in pursuit of this art. 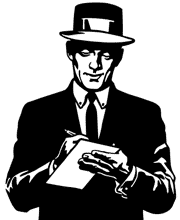 Tips and small illustrations provide further guidance. Reader Tip: read the recommendations, introductions, chapter headers, and then peruse the hundreds of recipes. One thing is for sure, Beachbum has accomplished the labour of a lifetime, tackling the work of a real detective by unearthing Tiki mysteries, long since buried by creators determined to take them to their graves. Don’t overlook the simple beauty of this book, illustrated with vintage advertisements and small drawings integrated throughout. And most importantly, rum enthusiasts have certainly accumulated more rum than is possible to drink in a lifetime. This is an opportunity to share your treasure with friends and that’s always a good thing. Tiki calls for rums from many different provenances, so break out the syrups and break into this incredible universe. A titanic work, in a light, informative and practical format. And all at a great price, it’s a must have. Perfect for using your fantastic collection of rum, rum, ron!